Skins tournament, win gift cards for every win in round robin play. Registration closes March 25th, 2019. 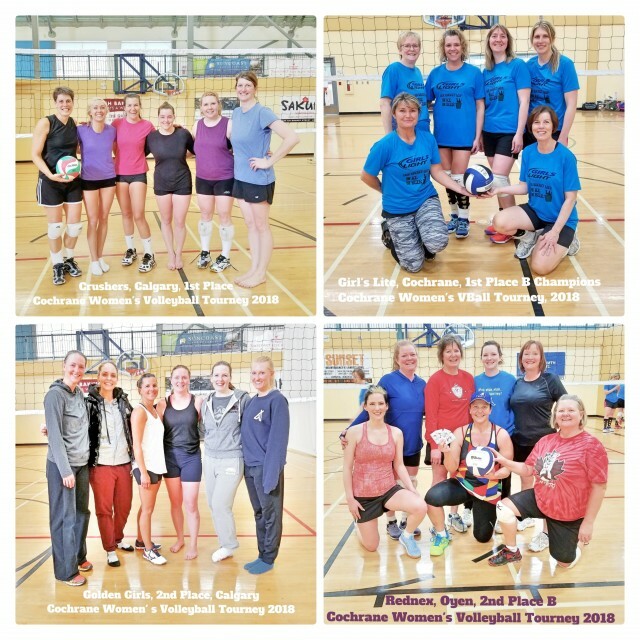 Download the Registration Form and email volleyball@cochrane.ca. Cochrane League teams MUST CALL IN to take advantage of preferred team fee! Teams must have 4 players on court from their league roster to take advantage of the league fee. Call ADMIN (403) 851-2534. For all other tournament info- Coordinator, volleyball@cochrane.ca.